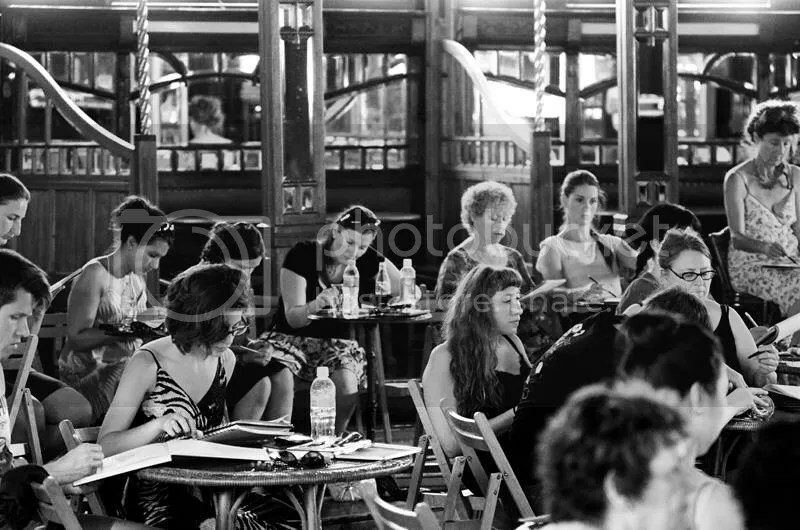 Pregnant Virgins, Rock Stars, Acrobats and Mirror Tents..
Have you seen all the wonderful sessions and Sketchy action that’s been happening in 2013? If you’ve been with us you’ll know how jam packed we’ve been with a variety of exceptional personalities and performers across 2 very special locations. 2 sessions down at The Famous Spiegeltent with Polish based acrobat duo The Caesar Twins, and just last week a moving, warm fuzzy session with half of the incredible quartet of acrobats that is CASUS. 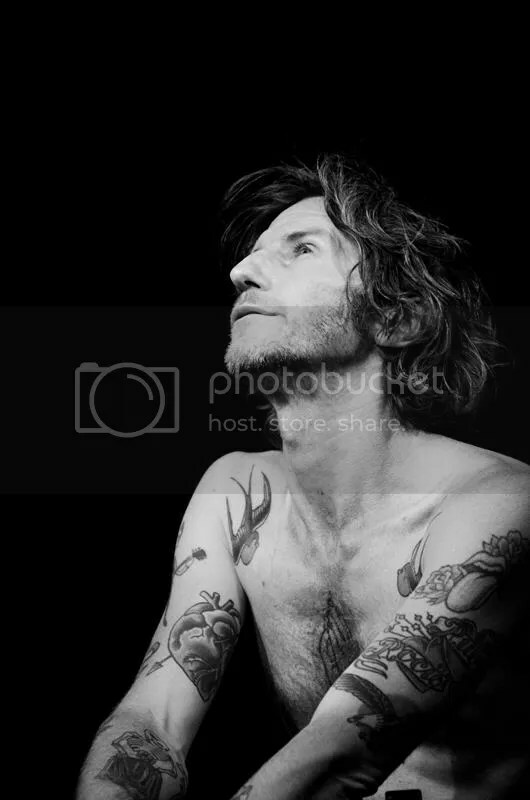 We launched our 2013 season at our home THE TOFF IN TOWN with YOU AM I frontman, Tim Rogers. For those that missed it… you’re loss. A session that will never be matched – intimate, raw, visceral, private. 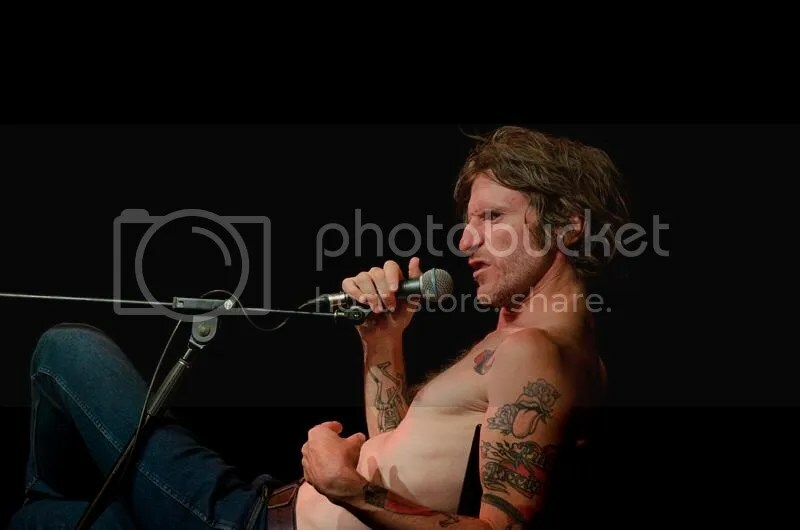 If you were then it’s a memory to keep and hopefully your renderings of Tim captured the man whilst he waxed poetic on the life of a rock star.